Standing in support of Israel, Jews, and believers in all the nations, in the name of Jesus (Yeshua). 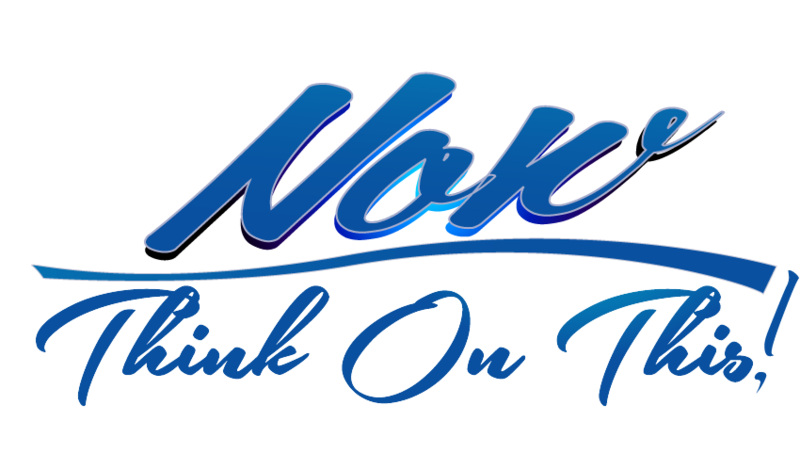 Sharing biblical truth, encouragement, news and prophecy. The Apostle Paul strongly indicated that speaking in unknown tongues is a volitional act. 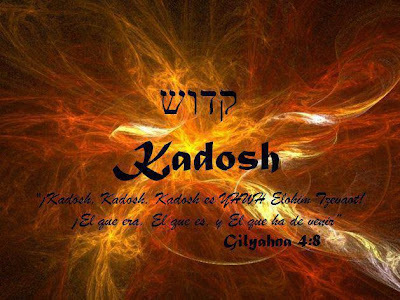 He said, I will pray and sing with my spirit (in unknown tongues); and I will pray and sing with my understanding. (1 Cor 14:15) Praying / speaking in an unknown tongue and articulating speech in one’s mother tongue are decisions of human will. The difference between the two is the source of the words spoken. Birth language vocabulary is acquired by learning and is stored in the frontal lobe of the brain responsible for speech. Unknown tongues vocabulary is not acquired by parental exposure and education. Words spoken in tongues might momentarily register in the brain, but the brain’s speech center is not the origin. The source is the Holy Spirit within a Christian’s personal spirit. The words are spontaneously formulated in the human spirit which is separate and distinctive from the brain. The language spoken is determined by the Holy Spirit and can be that of men or angels. 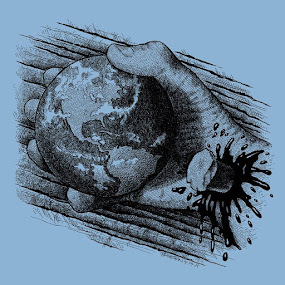 (1Cor13:1) Known languages are recognizable. Dead dialects and the languages of angels might sound somewhat like nonsensical gibberish even though they are not. For illustration, I’ll use a word that I occasionally hear as others speak in tongues. It sounds like she-bah-bah and is often repeated again and again. The nuances of pronunciation and voice inflection of a word in given language can have numerous of definitions. Depending on tone, three repetitions of she-bah-bah could easily have 3 different meanings. The Lord is coming; the Lord is near; and the Lord is here. What is happening in the brain when people pray in the Holy Spirit is described in 1Cor 14:14. It says their understanding is unfruitful. A good alternate interpretation is that the brain is out of gear when a person speaks, prays or sings in tongues. This reality has been confirmed by scientific research. A team from the University of PA conducted a study of the effects of religious activity on the brain. A special solution was injected to enable blood flow to various sectors of the brain to be tracked. 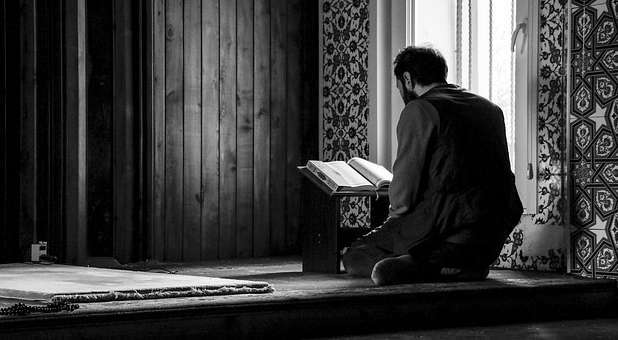 When subjects prayed in English, blood flow intensified in the frontal lobe of the brain responsible for speech. When the same individuals spoke, prayed or sang in unknown languages, there was not any increase of blood flow to the brain’s speech center. The scientists had 2 conclusions: The words spoken in tongues are not generated from any known sector of the brain. And, that unknown tongues possibly originate from a non-human source as claimed by tongues speakers. 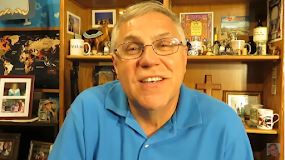 There were statements made by the physician interviewed on the clip and by believers participating in the study that aren’t accurate from biblical and experiential standpoints. The scientist and the narrator insinuated that tongues aren’t intelligible language. 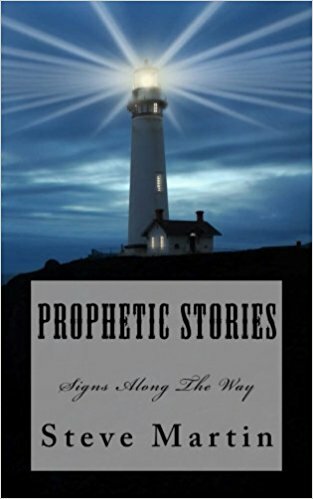 In reference to speaking in unknown tongues, the Bible mentions the tongues of angels and men. The implication is that instances of utterances can feature either and perhaps even both.Study spokesmen described tongues as sounding like gibberish. I’ve spoken and have prayed in with my spirit for decades and haven’t ever heard myself saying anything that didn’t have the sound of distinct language. In addition, I have two personal friends who came to salvation by hearing believers speaking in unknown tongues in prayer services. The speakers, who had no familiarity with my friends or their native language, were heard asking God to forgive my friends of their respective secret sins. One of the participants in the study inferred that she wasn’t in control during episodes of praying in tongues. She then began to dance about giving the impression that a certain emotional ecstatic state had to be achieved before speaking in tongues could be activated. Her belief is similar to that of a few Pentecostal denominations. It declares that one cannot speak in tongues unless “moved” by the Spirit. This doctrinal position contradicts the teaching of 1Cor 14 that clearly defines the use of praying and speaking in tongues at the desecration of individual believers. My experience with speaking in unknown tongues is that it is a gift and not an emotional state. For me, the exercise of the gift of unknown languages is a decision. I have observed the same with believers in scores of nations. 5. While we pray in the Spirit, we are praying about issues that are mysteries to us as we don’t understand what we are praying about. 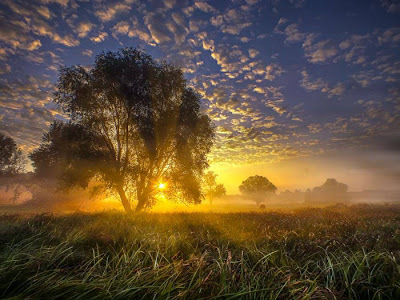 The topics of those utterances are no mystery to God. It is the Holy Spirit praying from within our personal spirits about matters that would never occur to us. concerned about my future. The interpretation was, “You’ve never been one who prospered by being in great demand. You’ve prospered by willing obedience to me to be strategically placed in people’s lives time and time again. In the future you will experience greater prosperity as I strategically place you time and time again.” God has been faithful to that prophetic interpretation. I will close with one of my interpretations of 1 Cor 14:39-40 – Don’t forget to pray often in unknown tongues. Let it be done in an appropriate setting, but make sure it gets done. Encouragement. Truth from the Word of God. Blessing Israel. Standing with you! My good wife Laurie and I give love and support for our friends in Israel and around the world. Together we founded Love For His People, Inc. in April, 2010. 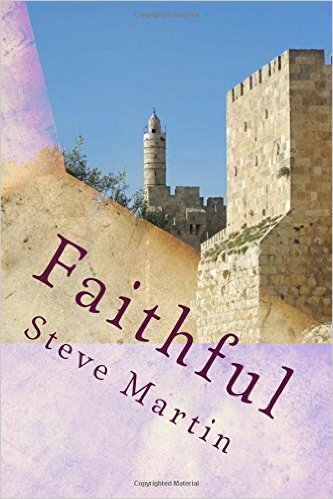 Our ongoing ministry purposes are to provide social media spearheads of truth and encouragement, humanitarian aid, and forthright support for Israel especially - through practical, committed love. My regular messages Now Think On This encourage readers in their daily walk with insight and inspiration. 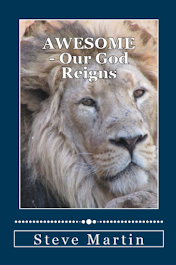 I am also the author and publisher of 20 books, including Faithful, Awesome - Our God Reigns, Basics of Life, Salvation, Jerusalem & Friends, Hope, Adventures in Courage and All Together Now. 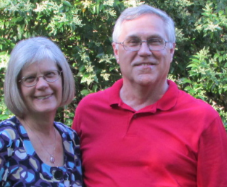 Laurie and I live in the Charlotte, NC area, along with four adult children, spouses and seven grand kids. Contribute to Love For His People to support Israeli families. Praying Daily for Jerusalem & All of Israel! Lance Wallnau - Prophetic News Update - Feast of Purim, Trump, Israel, Mueller, NZ and why did YouTube demonetize my account? Subscribe here. FREE Email Subscription. Israel - we support you. 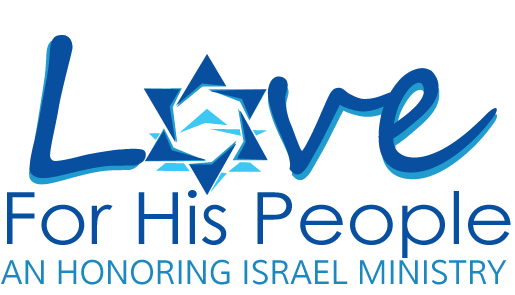 Contribute to Love For His People as we bless Israel families. 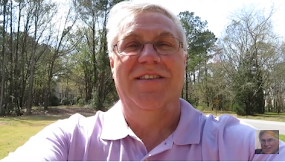 Encouragement for you - with some personal thoughts from me. 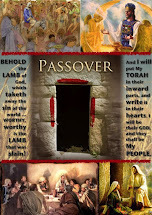 Ahava Love Letter (#63) - "Anxious"
Ahava Love Letter (#62) - "Hidden"
Have Archaeologists Found Prophet Elisha's House? Pray for the peace of Jerusalem. Daily. Beams of the Second Temple? 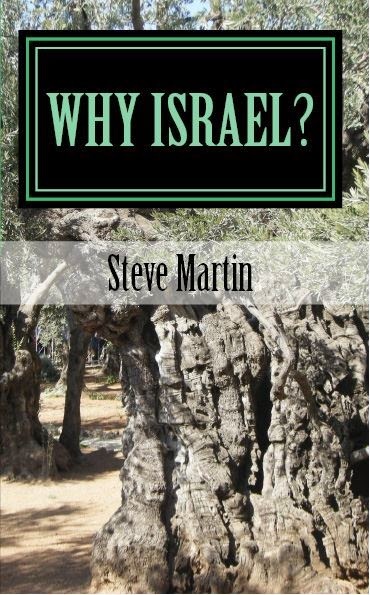 Derek Prince - Why Israel? Deep calls to deep...open the heavens. Ahava Love Letter (#59) - Rejected? 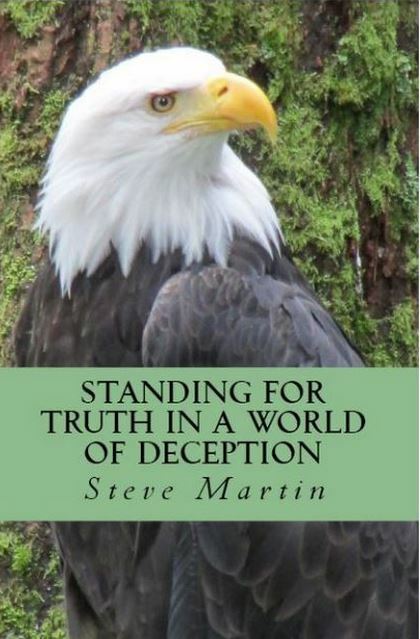 Steve Martin - Paperback $7.95. 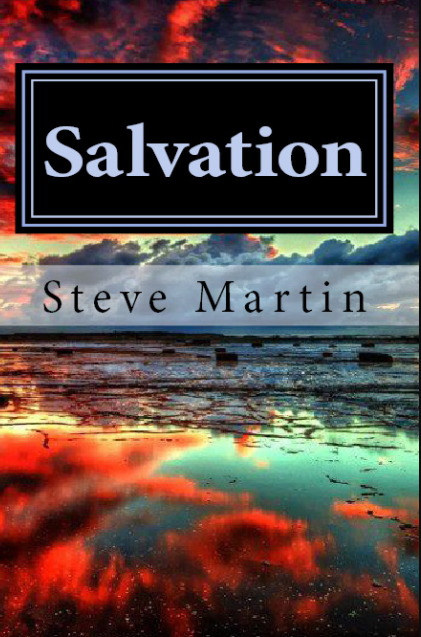 Kindle also available. 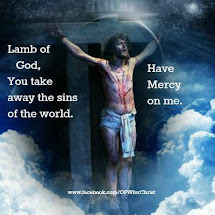 Jesus (Yeshua) saves. Call upon the Name of the Lord daily. 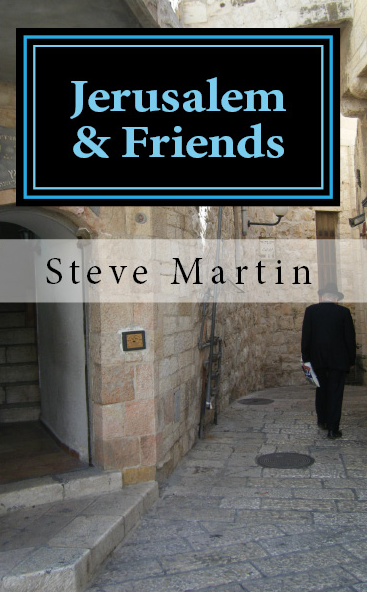 Jerusalem & Friends - Steve Martin 40+ photos included. Daily prayer needed as we stand with Israel. Goldstar Financial Member - financial accountability and safe online donation now. 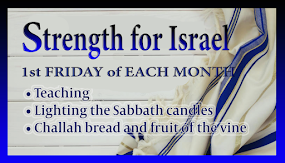 Strength For Israel monthly gathering - see details for this coming month. LiveAction & NPLA - Love For His People support them! Lila Rose and staff. 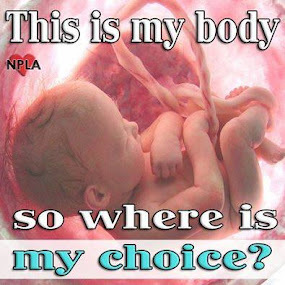 Support them & Pro-life! Now Think On This - Steve Martin messages for your daily walk. Read more inspired words of encouragement and love to bless you. 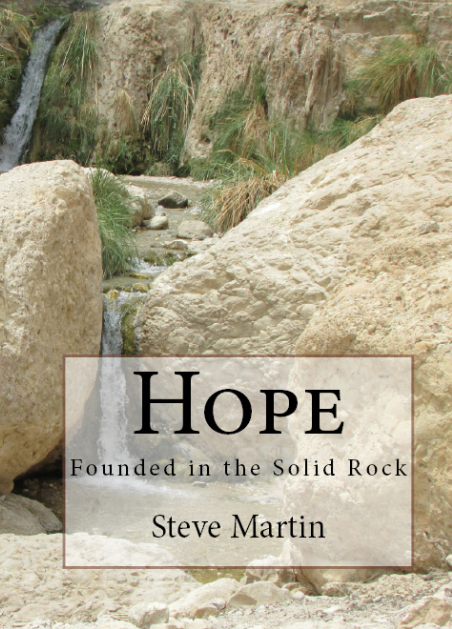 HOPE - Founded in the Solid Rock. Got hope? Why We Do What We Do...for the nations, in the nations. The ministry of Love For His People, Inc. 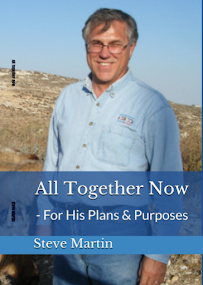 Whether in Israel, USA, wherever...come along! Contribute to Love For His People, Inc. Tax-deductible receipt given. Love For His People, Inc.
Love For His People, Inc.. Picture Window theme. Theme images by konradlew. Powered by Blogger.